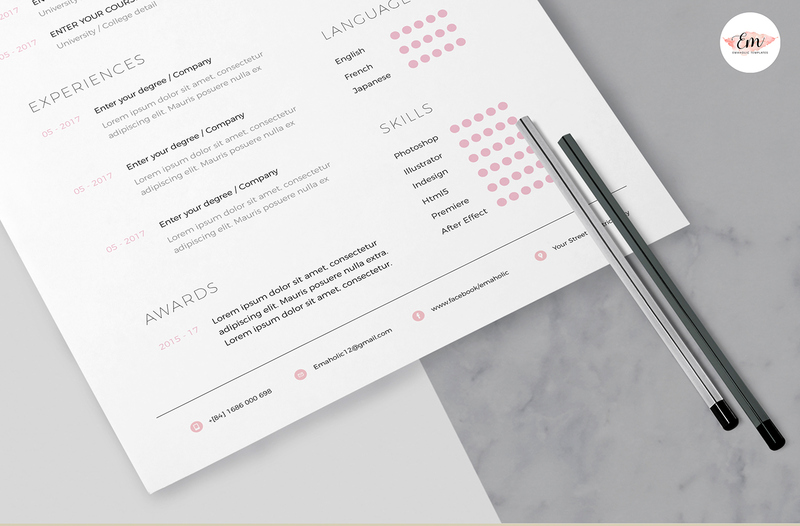 This professional resume will help you stand out ! 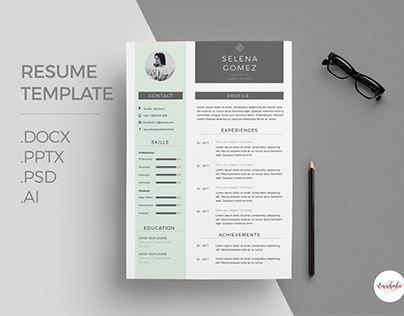 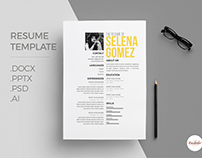 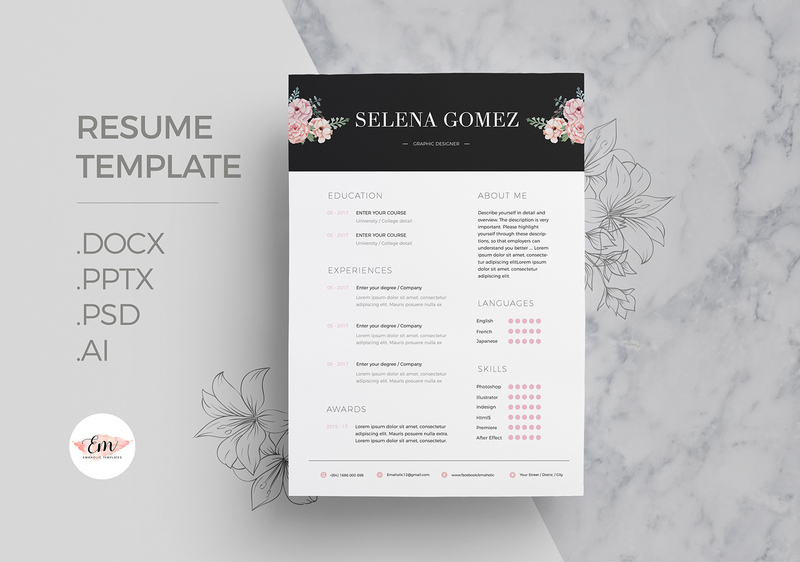 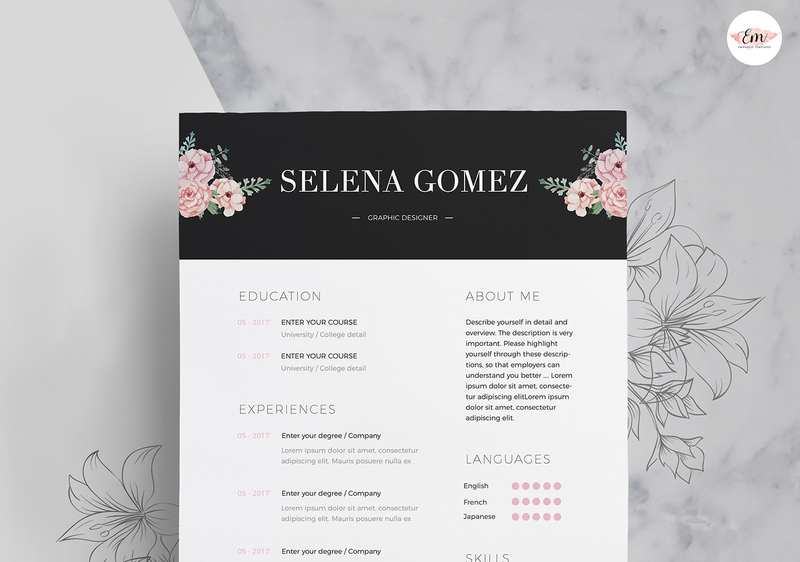 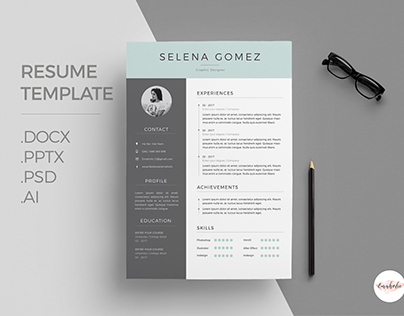 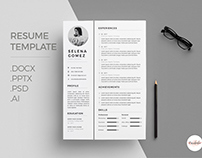 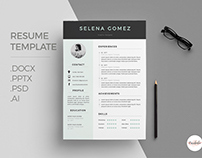 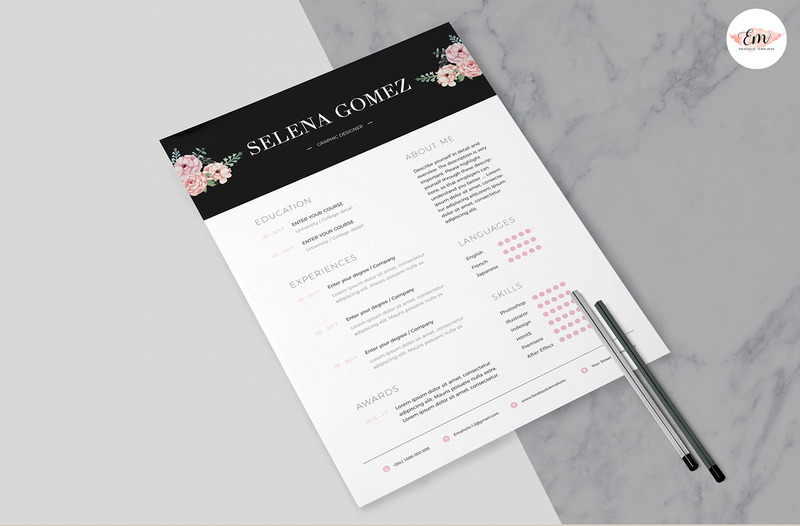 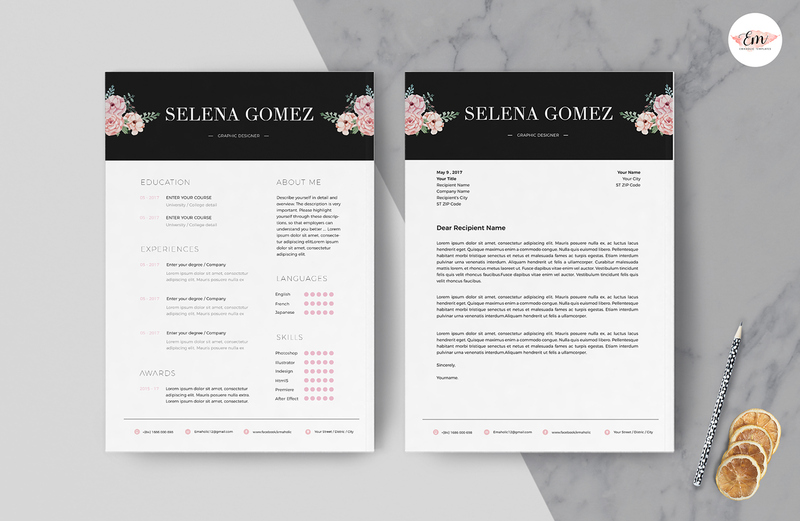 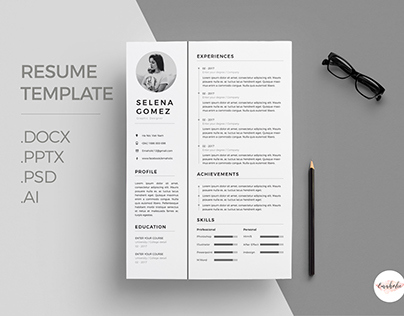 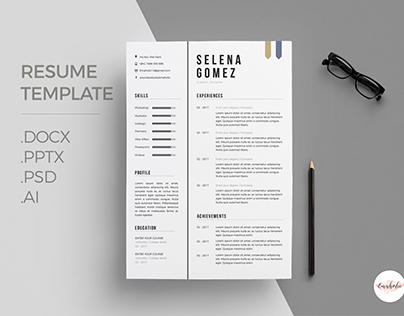 The package includes a resume template and cover letter template in a pretty theme. 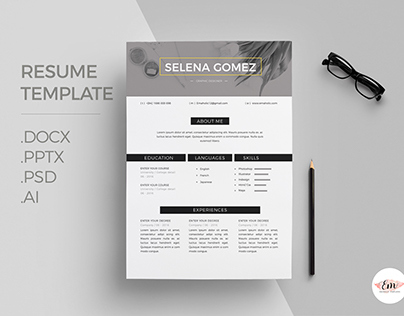 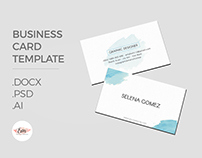 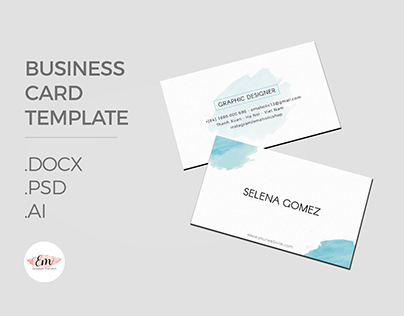 This template is easy to change colours, layout and fonts to suit your needs. 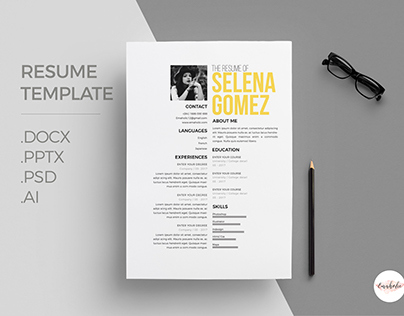 It works in Microsoft Word , Powerpoint , Adobe Illustrator and Adobe Photoshop . Thanks for watching ! 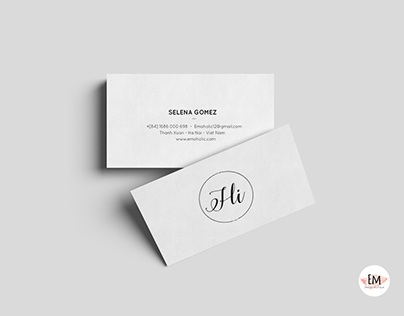 Come back soon !